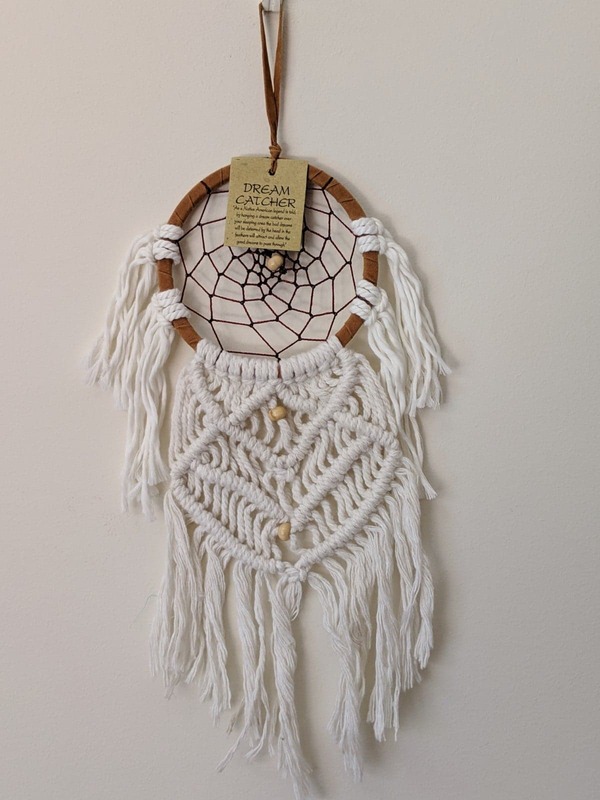 There are few things as whimsical and pretty as a dream catcher. 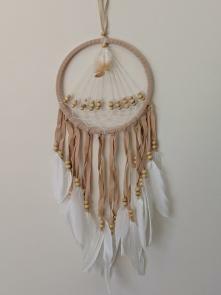 This is exactly why we stock one the most comprehensive ranges of dream catchers in Australia. 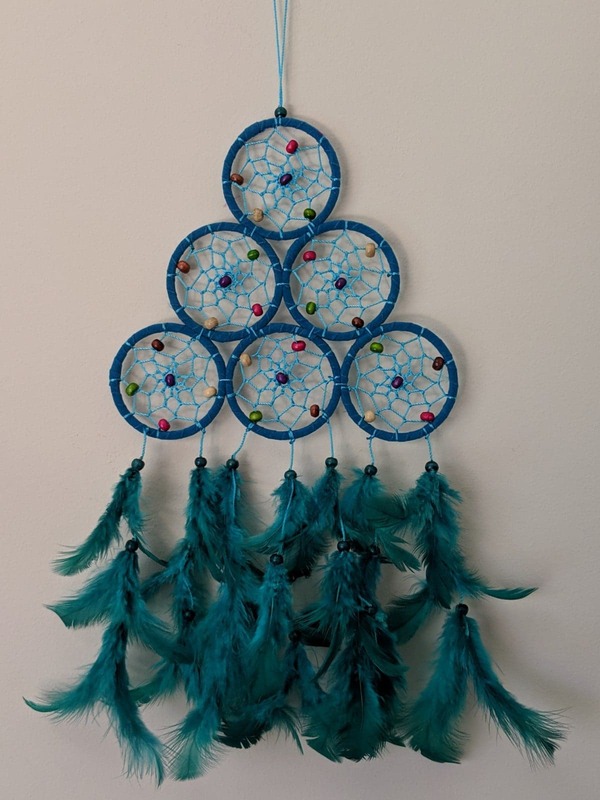 The colours are vibrant, the designs are eye catching and the variety is expansive. 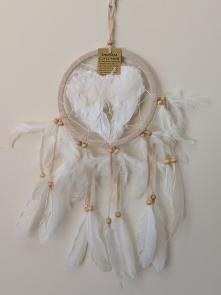 Simply put, we offer one of the best handmade dream catchers in Australia. Whether you’d like something plain, or something a bit more dazzling, we’ve got it all! 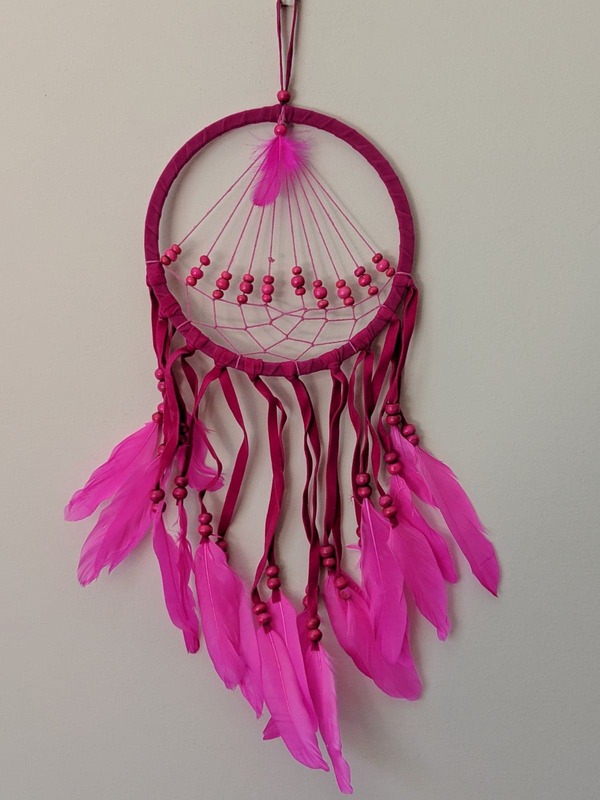 Our colours include purple, yellow, pink, white and white. We also have rainbow designs, and fusion-colour options combining pink, fuchsia and cream. 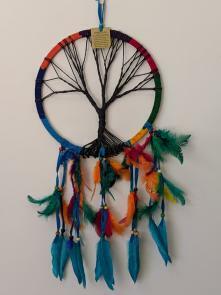 The variety is not just limited to colours. There are also many size options available, which helps make us one of the leading wholesale dream catcher suppliers in the country. 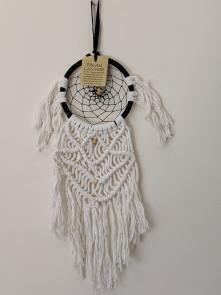 Our one-ring options are striking in their simplicity, while our two-ring dream catchers are double the fun! We also have multiple-ring options available. We offer the most beautiful custom-made dream catchers in Australia, so you’ll be sure to find what you’re looking for! 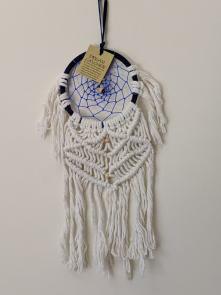 If you take a look at our enticing product pages, you’ll definitely have difficulty deciding what to choose! In addition to our more traditional designs, we also offer items that are a bit different and unique such as dream catcher necklaces and art nouveau-inspired styles. 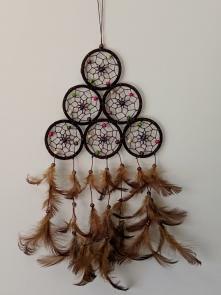 We also have dream catcher sets on offer, which make beautiful gifts. 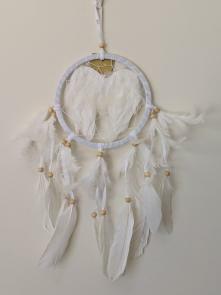 We even have cleansing spray for your dream catchers for added convenience. 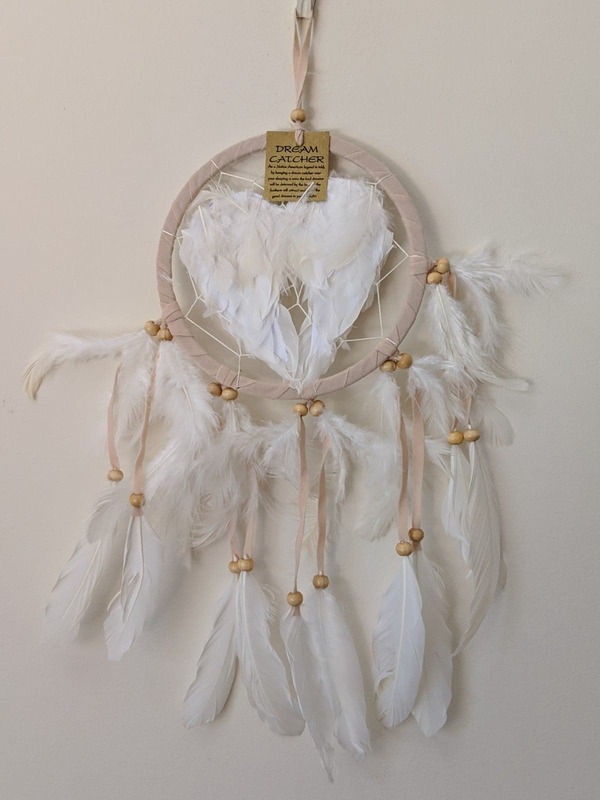 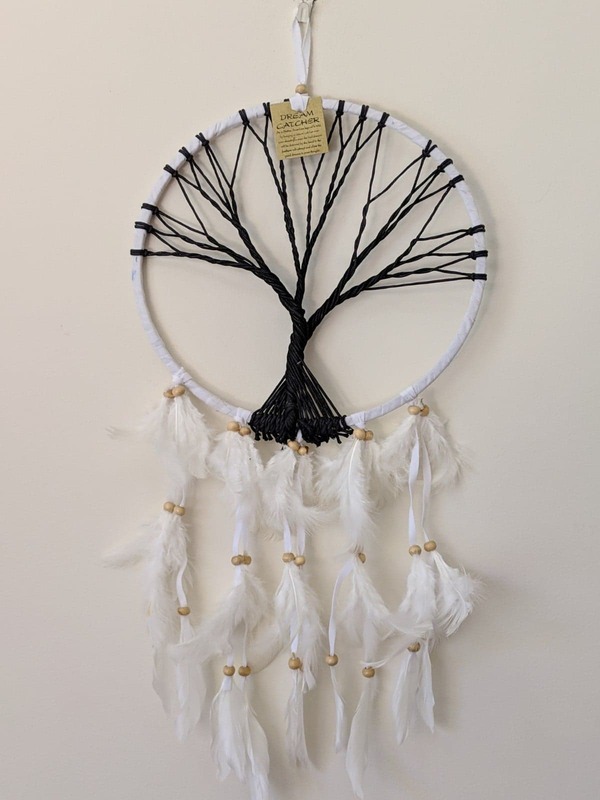 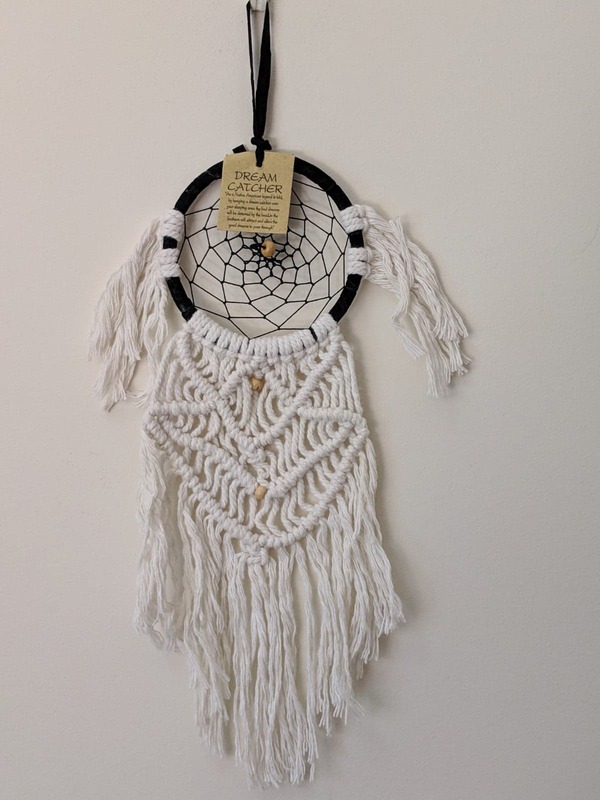 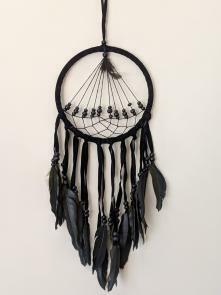 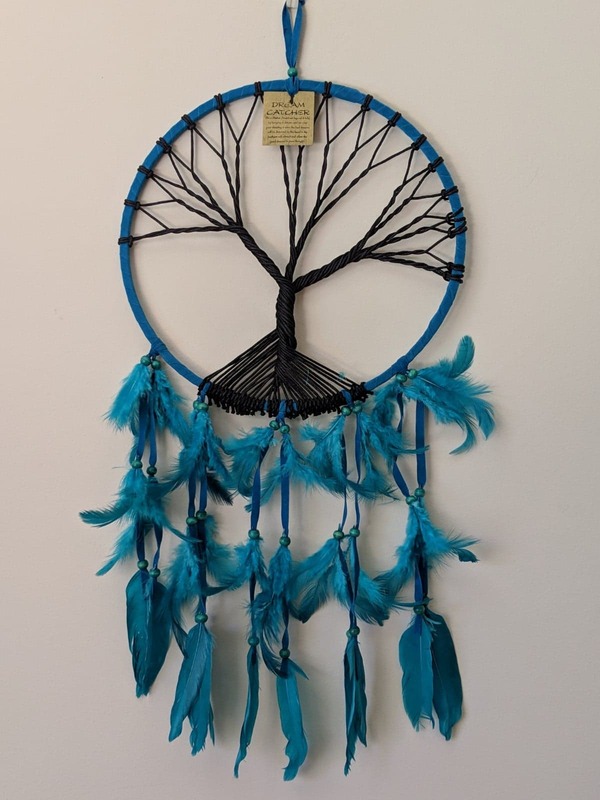 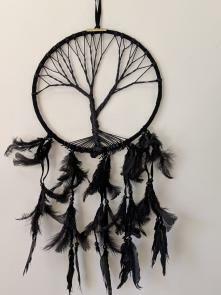 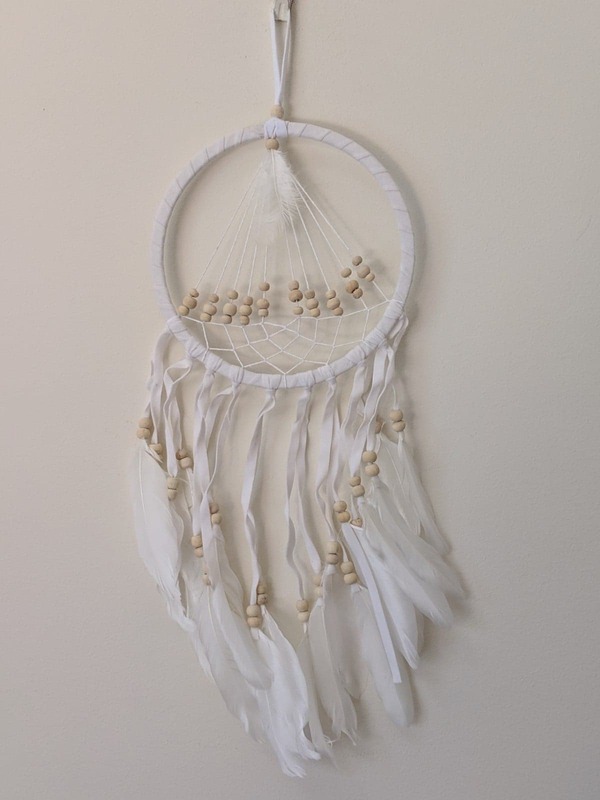 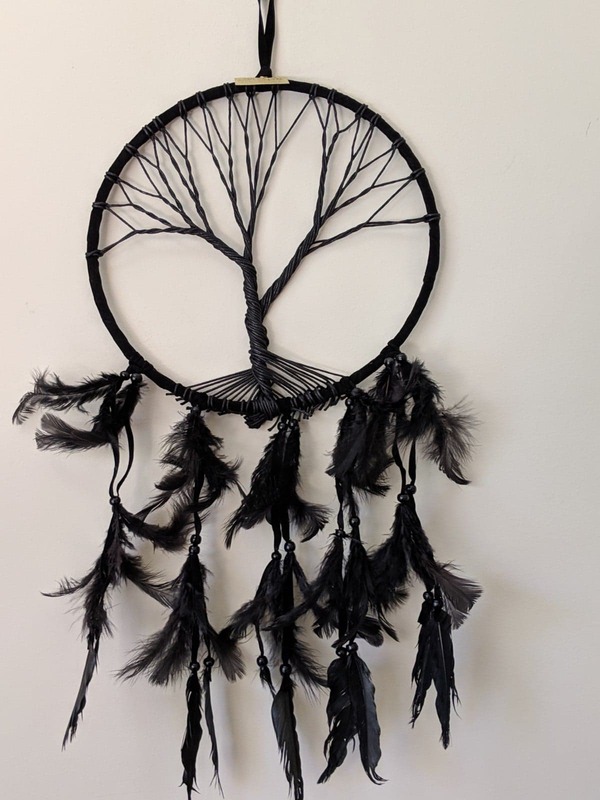 This shows that we truly have a fantastic range of dream catcher supplies in Australia. 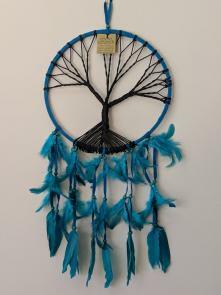 Take a look at our product page to see all of our designs. 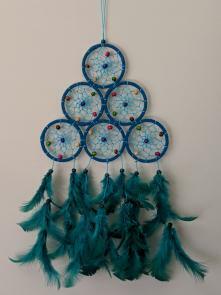 Our wholesale dream catchers will be a great addition to your store. Your clients will be more than happy when they purchase one due to the high attention to detail and superior quality evident in each of our many dream catchers. 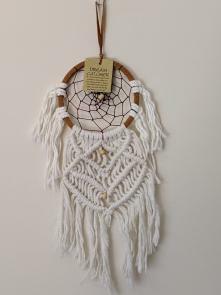 Make your customers as happy with our products as we are and place your wholesale order today.